What do Fred Dagg, Farnarkeling and Itty Bitty Litty Critties have in common? 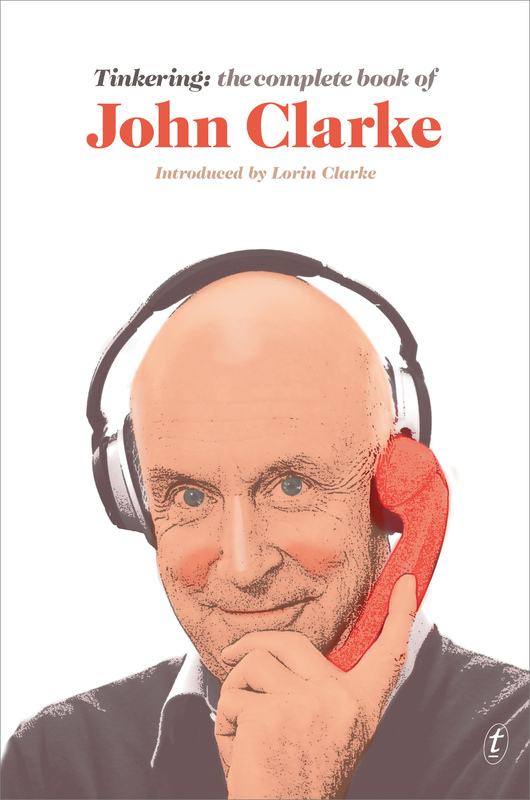 They are all creations of much loved satirist, actor, writer and entertainer, John Clarke, who died last year. New Zealand born but claimed by Australians as their own, Clarke was renowned for his biting observations, dry humour and for those mischievous eyes. This collection of his work is introduced by his daughter, Lorin, and contains not only the complete history of Farnarkeling, but a number of previously unpublished work. Whether you are a confirmed fan, like us, or are new to Clarke’s genius, this book is fabulous. But be warned, it will lead to outbreaks of raucous laughter.